Words of wisdom for today’s practising golfers. Certainly, that is a comment that I hear golfers say from time to time… “all I need is to practice golf”. Well, if that is the case, get going and get practising. Sure we need to understand the swing and what to work on. Goal setting: You can set targets based on your scores. 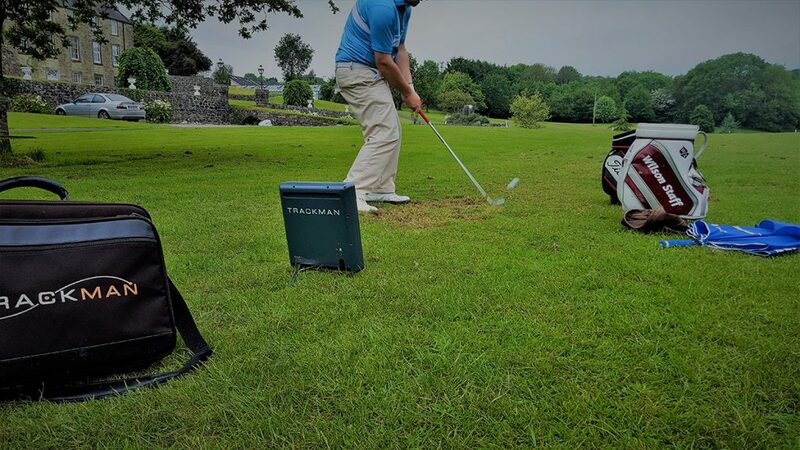 Track your on course scoring performance and identify where you drop shots. View those stats from week to week to identify the weak parts of your game. Then get out and practice and work on improving those areas. At all costs!!!!! Don’t get lost in your own head thinking about what to do and why you hit good shots and then some bad shots. May I suggest, never ever use youtube for information to fix your swing! Youtube will not have any answers for you as the tips and swing fixes may be similar to your swing faults. However, I am 10000% that those swing fixes will not translate from the video to your swing without knowing if you can achieve the same swing adjustments. Be patient and keep going. All golf swings will get better by making frequent swings and repeating those swing. Keep your swing simple, stay away from too many technical points. Notably, you will make bad swings and equally, you will make good swings. What will make a difference to your game? Keep learning about how you play the game. Keep notes about what influences your metal and work on chipping and putting. The best putter does not lose that often. Always look for support to improve each segment of how you play the game. Please feel free to contact me with your questions and comments. Practice Golf. When is the Right Time for Buying a set of Golf Clubs?